When it comes to home security there are a lot of things that need to be taken into consideration and this often leads to many people overlooking important aspects. Home security is not just about having the best locks, alarms and security lights, there are equally important things that most people often don’t give a second thought to. That’s why Absolute Locks have put together a short list of some of the most common home security issues that get overlooked so you can ensure your home security is the best it can be. Often when a burglary takes place the main things that tend to be stolen are jewellery, family heirlooms, sentimental items and other valuables. The best way to protect these sort of items would be to have a safe installed in your property. Make sure the safe is installed in a discreet location so that it is not immediately obvious to potential intruders. You should also consider insuring all your valuables just to be on the safe side. Power tools and other electrical goods don’t tend to come cheap, this unfortunately makes them a target for potential thieves. Using a UV pen or tool to engrave, write your address on each item so that if they are stolen then they are easily identifiable to police if they are retrieved. Its also a good idea to make sure that all garages and out buildings that these sort of good are stored are properly secured with heavy duty locks. 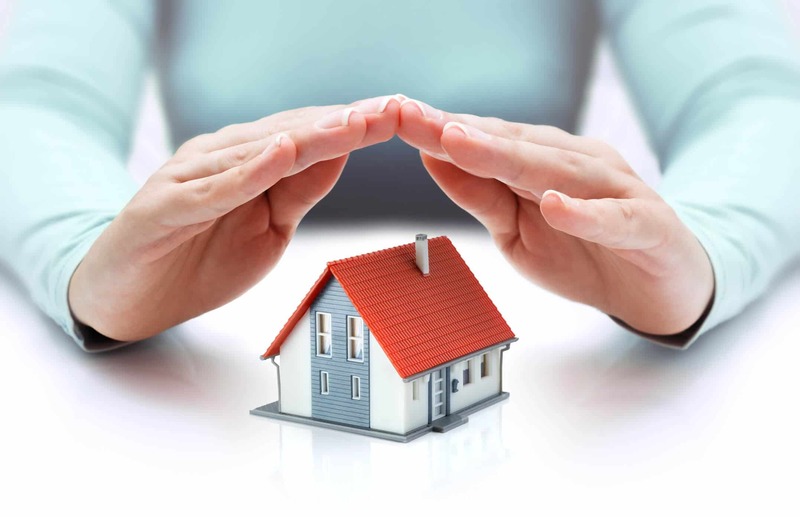 Probably one of the most overlooked things when it comes to home security is valuable documents such as tax documents, birth certificates, utility bills and other similar documents. These documents can be just as valuable to a burglar as a laptop or TV. Identity theft is a growing problem and these documents are just what burglars need to steal your identity, or apply for credit in your name. Storing these documents in a fire proof safe will help protect you from becoming a victim of identity theft in the event that you get burgled. Believe it or not any medications prescription or over the counter are another target for burglars, so it is important to keep all your medication stored away in a safe location, not only will this keep burglars away from them they will also be safe from young children. Everything in this day and age seems to be moving online, this includes banking services, although this may be more convenient for most there is the problem of long customer numbers, pins and passwords that we need to remember. Often people tend to write these down in a little book or piece of paper and store them all together, this may be convenient for us but it is also convenient for a burglar to help themselves to whatever is in your bank account! If you write down pins and passwords then store them separately and in places that would not be obvious for a burglar to check. If you decide to store this type of information on a laptop or computer then make sure you encrypt the information in a password protected file.